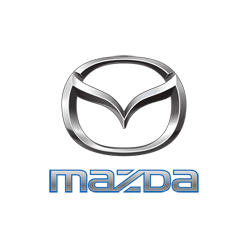 In our endeavour to provide the very best quality Mazda care, we supply and fit genuine Mazda-approved parts in all our maintenance work. To ensure an efficient service, we have the most common Mazda parts available immediately, while more unusual parts can be sourced quickly. In addition to Mazda parts, we also supply a huge variety of Mazda accessories, including roof racks and alloy wheels. Whether you want to buy safety kit or entertainment features for your Mazda, we have everything you need to accessorise your car.